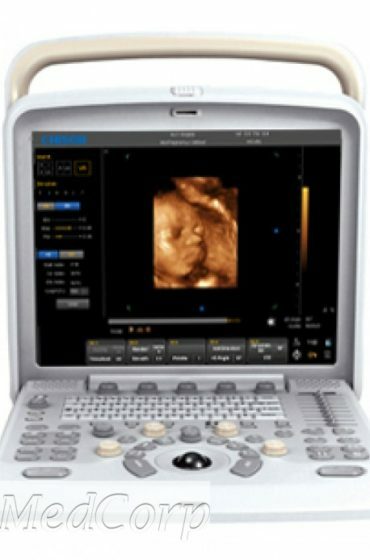 Chison ultrasound machines are a popular choice for offices that need reliable, portable ultrasound machines with powerful imaging capabilities. 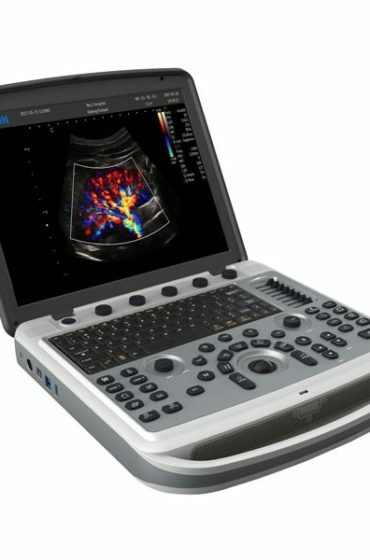 From the compact, lightweight Chison Eco 2 and Chison Eco 3, to the Color Doppler and PW Doppler imaging of Chison Eco 5 and economical solutions for general radiology like the Chison Q5 Advanced and The Chison Q9, suitable for all clinical environments, MedCorp offers a range of options depending on the needs of your healthcare practice. These units are perfectly suited for radiology imaging for small parts, basic cardiac, OB/GYN, pediatric, urology and musculoskeletal imaging applications. 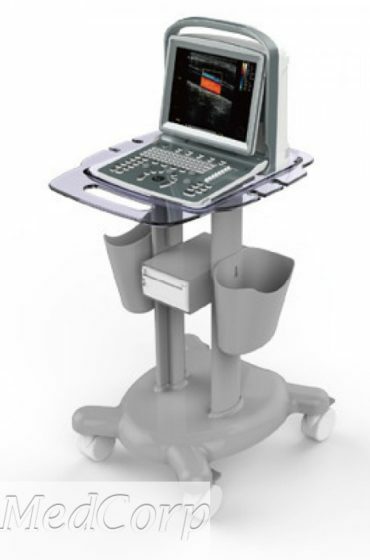 When space is limited, a Chison ultrasound machine is a superior choice. 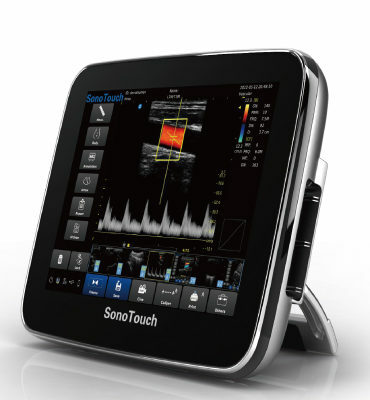 Veterinary applications include the Chison Q5, Q9 and Eco 3. 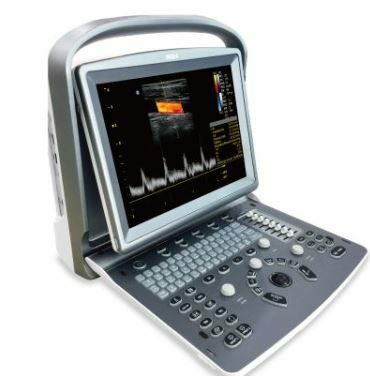 Each used Chison ultrasound for sale is fully functioning, ready for use in physician or veterinary offices. 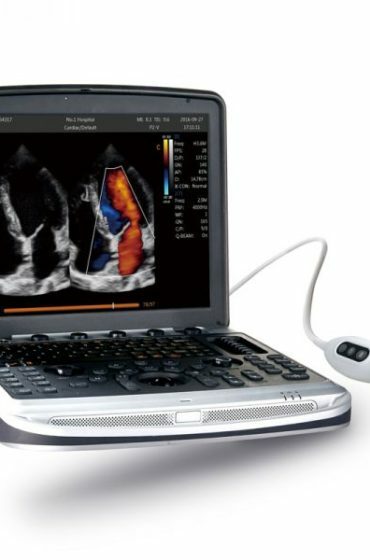 In the competitive market for ultrasound machines made by Chison, MedCorp LLC’s pricing is the lowest anywhere. 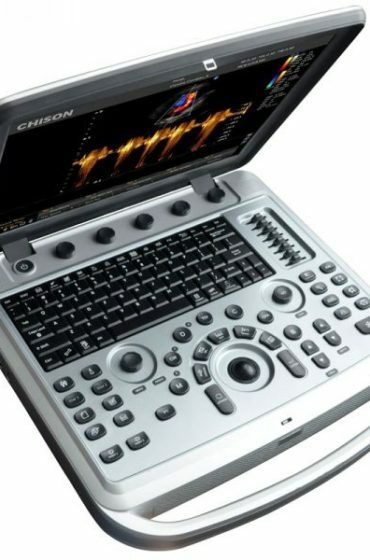 The Chison line incorporates advanced features in a compact-designed machine and offers units with varying technical specifications, imaging modes, probes and accessories. 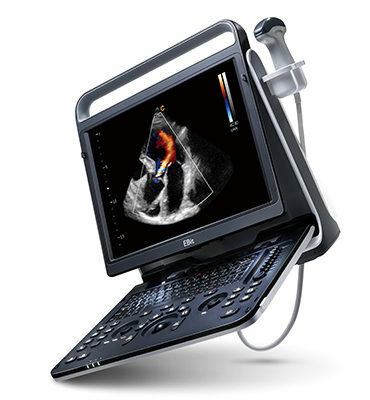 The Chison line of ultrasounds have varying capabilities for clinical settings of different types and needs. 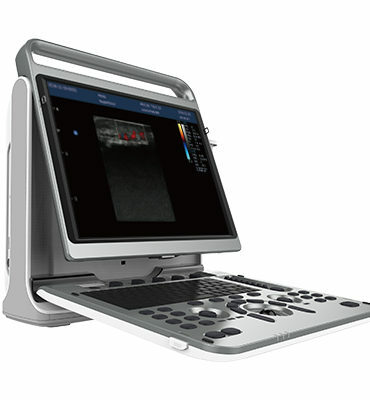 They offer the very best in portability, color imaging and flexibility to suit many types of clinical environments, including private physician’s offices up to the demands of hospitals and emergency rooms. 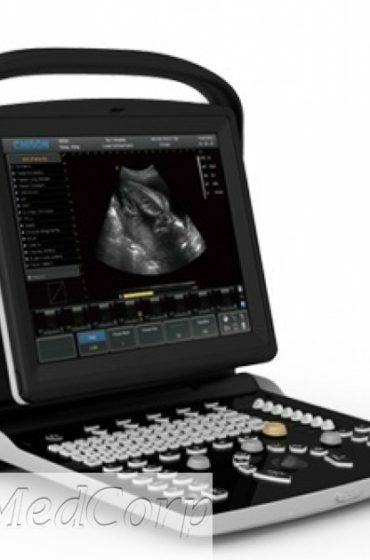 MedCorp guarantees that each used Chison ultrasound for sale is as good as it was the day it was manufactured. 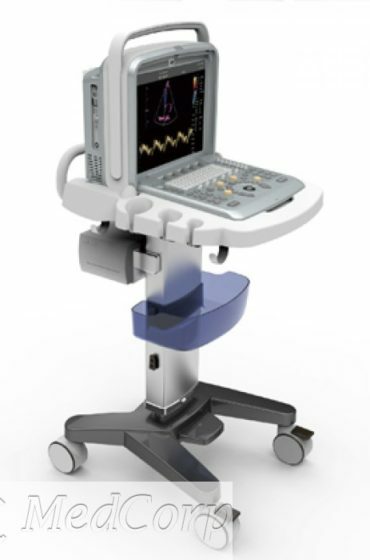 Each part of the refurbished Chison ultrasound machine is cleaned, repaired/replaced (if necessary) and tested to be operating at the original equipment manufacturer’s specifications. In a side-by-side comparison, it’s difficult to distinguish a refurbished machine from new. 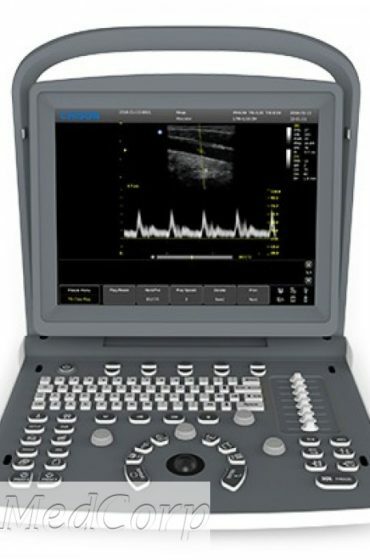 For any questions regarding the right Chison system and equipment for your office or for details on MedCorp’s low Chison ultrasound prices, contact our specialists today.